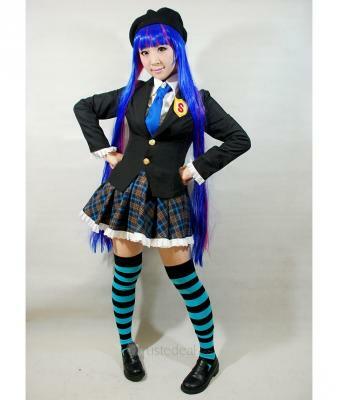 School girl uniform cosplay was, is and will be always one of the most well-liked choices among various costumes from manga, anime and video games and other media. 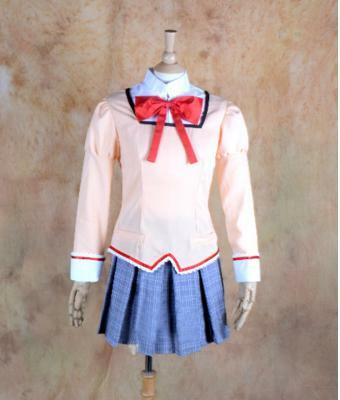 It is because of this fact that there are so many styles of this type of clothing for cosplayers to make a good chocie, and school uniform cosplay is one of well-known easy cosplay for imitator to display identifiable portray. What is more importantly, we choose certain character to dress up as at parties or cons is due to our affection to her. And there are countless school girls from a sea of series. 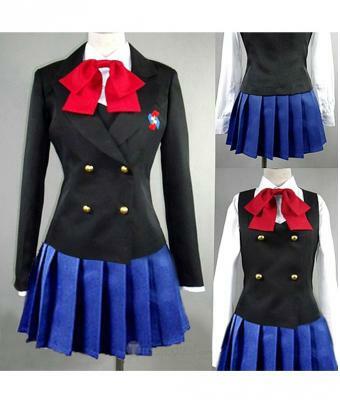 What are the popular uniforms in your heart?